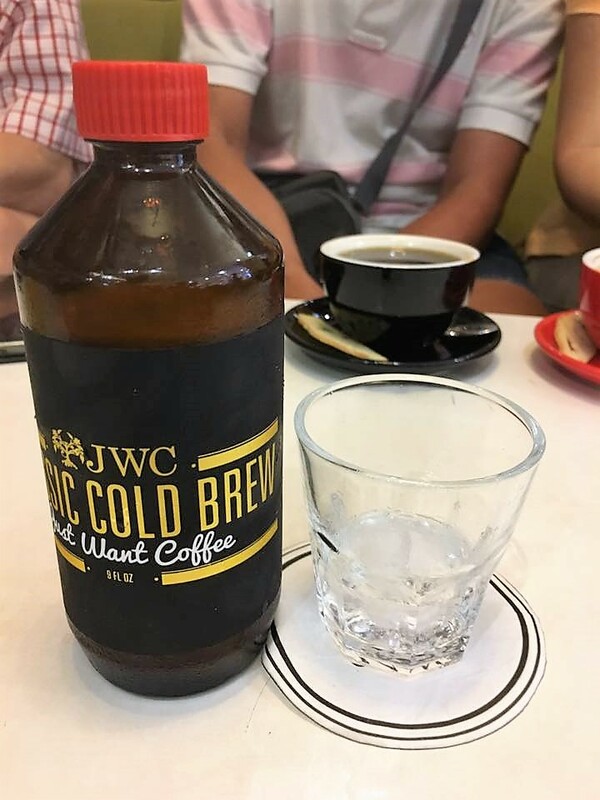 had excellent cold brew at JWC(Just Want Coffee) outlet on 28.8.2017.
it was like 4pm. we had some time to while away. 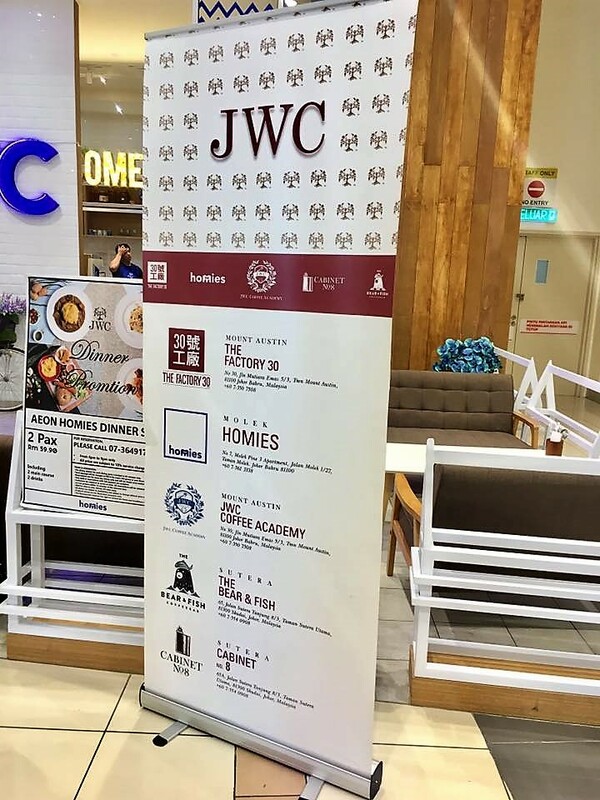 we went to level1 to chill & enjoy a cuppa at JWC Homies. i had the cold brew – most ex drink at RM$16. my RI friend CJ ordered that at the bear & the fish (JWC) recently during our sutera trip.